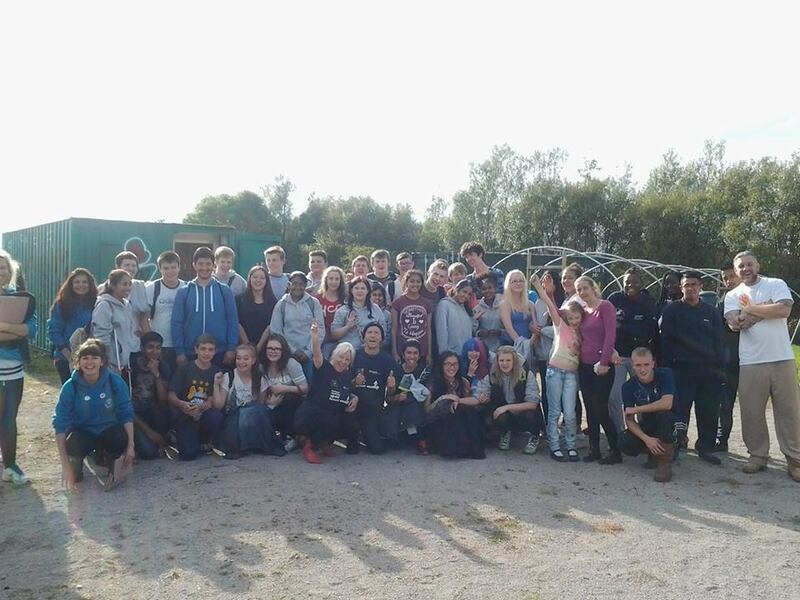 Students from all over the Rochdale Borough come down to Status 4 All Leisure Garden and Allotments at various times during the summer to help to develop our Leisure Garden. Activities included Making garden ornaments, painting, growing various herbs and plants, weeding and raising awareness of the venue for future use. Volunteers and our expertise, training and support often comes together in perfect harmony by offering extensive discount services for the elderly or disabled people. This way of working quit simply brings it all together and gives a real sentiment to the meaning of ‘local community’ and ‘working together’ We really appreciate and respect our volunteers and they also get a great deal out of working with us.